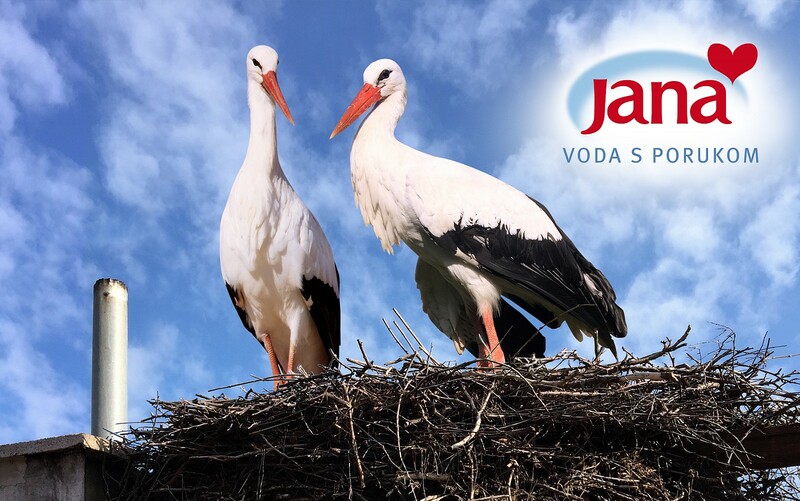 A story of two storks, Malena and Klepetan as part of “Jana water with a message of love” campaign won the bronze Lion at Cannes Lions, the most important festival of creative advertising in the world. The prestigious lion statue, that had never before been awarded to any campaign in Croatia, finally, thanks to a love story that Jana and Imago Ogilvy told through the story about Malena and Klepetan, was brought to Croatia in the category Branded Content & Visual Storytelling (Live Broadcast / Live Streaming) which represents a significant success. 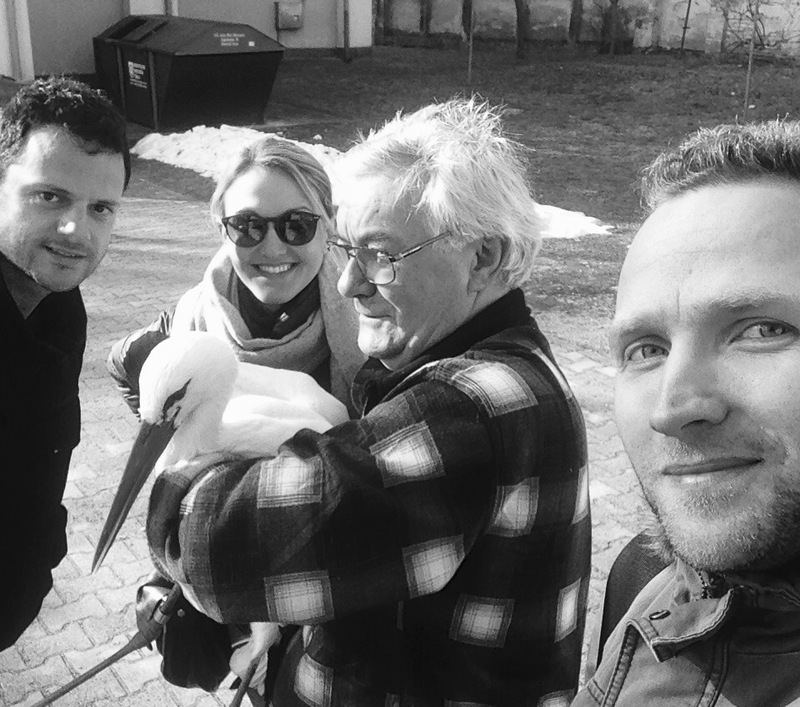 The campaign featuring two storks and the main message “Just love” delighted the Croatian public this spring and after that it delighted the Cannes Lions festival judges. This year in Cannes, more than 43.000 applications from the globe were received, and considering that among them are some of the biggest brands and agencies on the planet, this truly is a remarkable success. Even though domestic agencies won awards at worldwide competitions, nobody came close to this king of all prizes and the object of desire of anyone working in the advertising industry. “To say the least, I am proud of this prestigious and most significant recognition for Jana, for my entire team in Jamnica and Agrokor, and also for Imago team with Damir Cigler at the head, who have all worked on Jana water with a message campaign - Just love edition and the story of Malena and Klepetan. This award also proves that only love wins, it is proof of dedicated work as well, but most of all it proves that love is the power that moves the world, which is the main message of this Jana edition. Personally, I truly believe that you can win only with your heart, and this campaign had a lot of heart and love in its preparation, eventually bringing us this most significant and prestigious recognition in marketing, not only to Jana and Imago teams, but to Croatia as well. Once again we have shown that we are competitive on the global stage and it is an honor that the campaign of one of Agrokor’s companies and brands will stay remembered as the first in Croatian history to win the prestigious Cannes Lion, also known as the advertising Oscar. 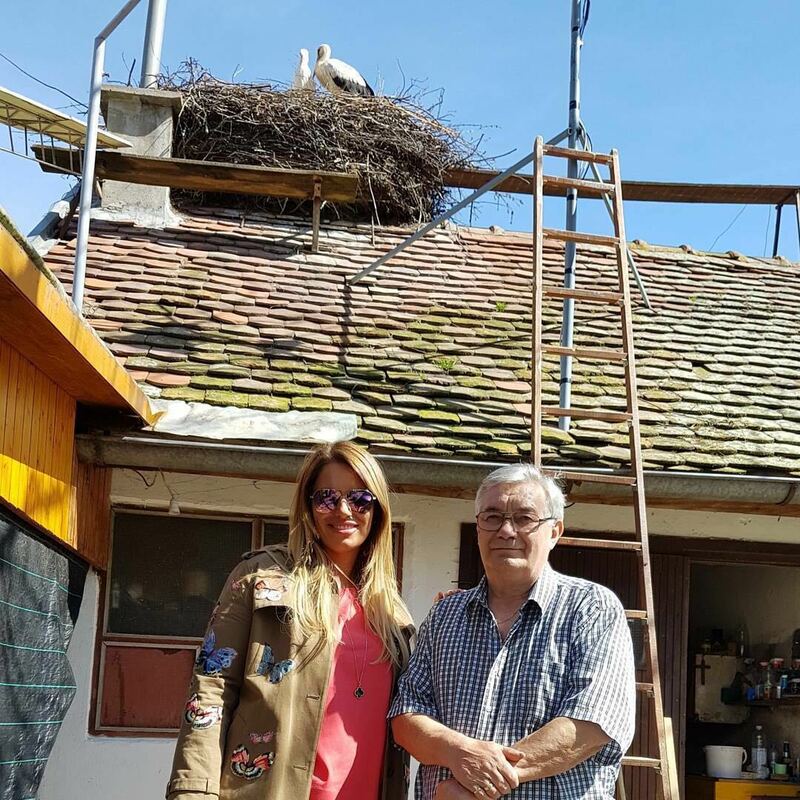 I would like to express gratitude especially to Mr. Vokić who has been taking care of the wounded Malena for 23 years, and who was, in his own words, chosen by Malena to be her wings. 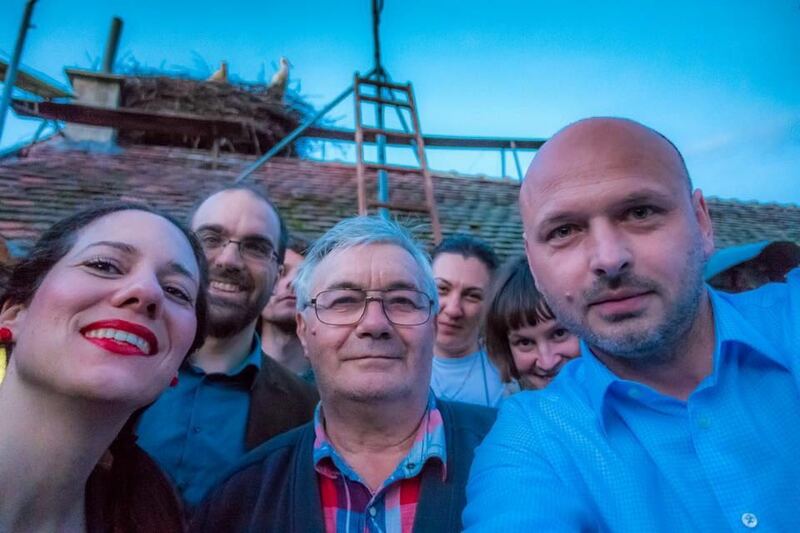 Without the selfless love from Mr. Vokić, who allowed us to share it with everyone, this campaign, in which Mr. Vokić was the best example of how to just live love, would not exist. And in the end, I would like to thank our customers who inspire us every day to be more creative and better, because at the end of the day, we are doing it all for them.”, highlighted Iva Balent, Executive Director of Agrokor Corporate Marketing. Cannes Lions is the most important advertising festival in the world and sort of an Oscar in advertising, and just entering the finals is sometimes more valuable than winning awards in some other festivals. “Great visions create great ideas, and great ideas create great deeds. The campaign anticipating Klepetan’s arrival has outgrown the frames of classic advertising and became much more than just a product promotion. When a brand, instead of talking about love, gives people a chance not only to feel, but to share love with others, then it becomes a great thing. Only ideas like that can win over Cannes Lions jugdes and only such ideas can win this most prestigious prize fought for by every major advertiser and marketing agency in the world. It is important to emphasize that Jana and Imago did not just work on this campaign, they lived with it. Several months of preparations and almost an entire month filled with anxiety and anticipation, brought their first miracle when Klepetan returned to her Malena, and now a second miracle when we have the most prestigious award arriving from Cannes, the one and only Cannes Lions.”, said Darko Bosnar, Art&Innovation Director from Imago Ogilvy agency. 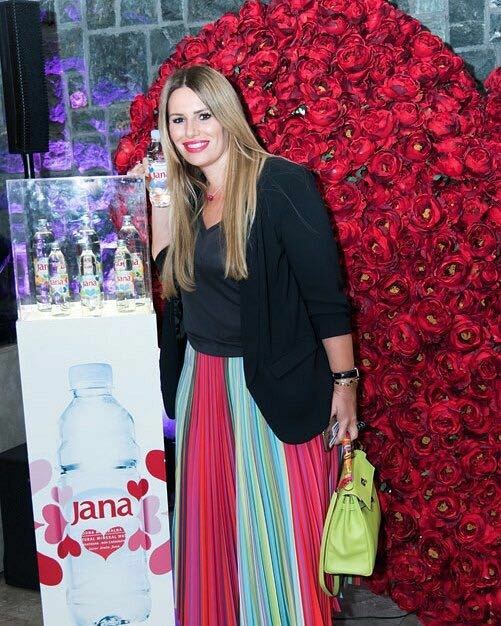 Jana water with a message of love and the winning of the Bronze Lion is a success that will be talked about in marketing and advertising industry for a long time, as it is also a confirmation of excellent work done by two successful teams, Agrokor and Jamnica on one side, and a multiple award winning agency Imago. In conclusion, the story of Malena and Klepetan had two happy endings this year, Klepetan returning to Malena and Jana and Imago winning the most prestigious award in the world.